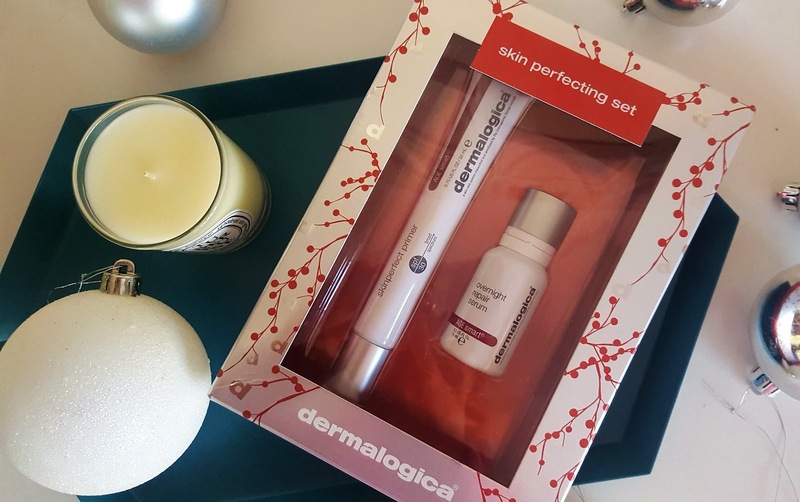 When you're looking at making a difference to your skincare, look no further than Dermalogica. 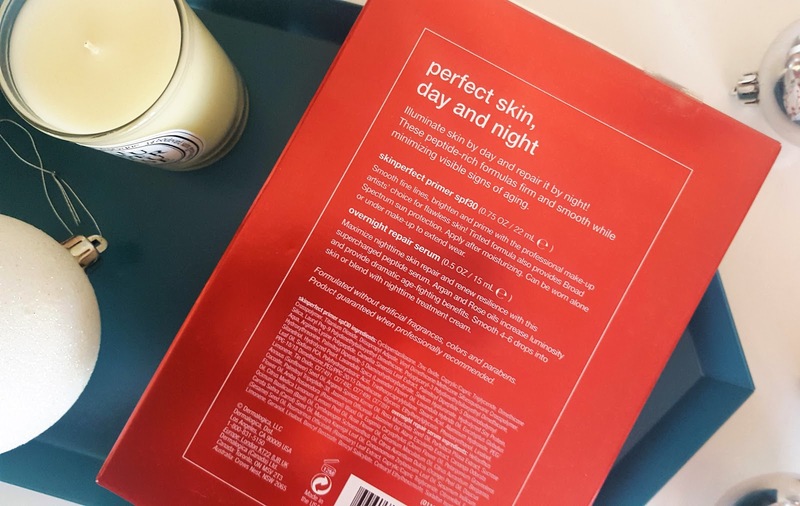 The brand are skincare experts, and I for one; would be thrilled to receive one of their fabulous Christmas kits under my tree! 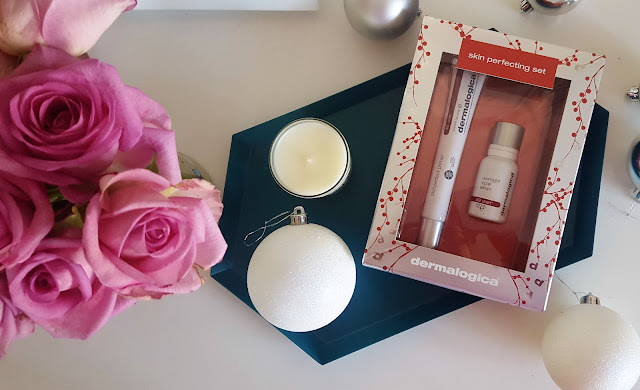 I was incredibly lucky to choose one of the Dermalogica gift sets to review for you lovely lot. This duo is beautifully packaged and easy to wrap up too! There's definitely something for everyone, and every budget and skin type!